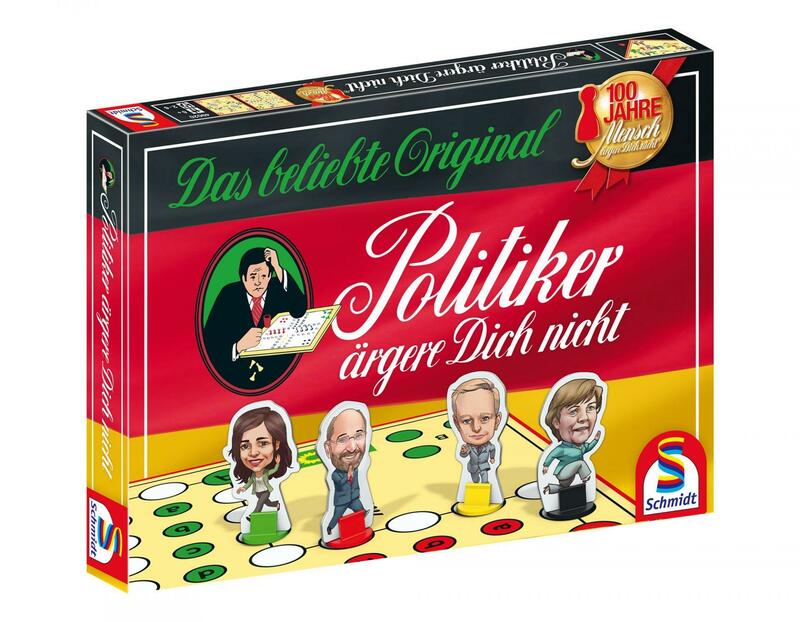 BISS PR & Communications | "Politiker ärgere dich nicht" - boardgame "Politician don't get annoyed"
Schmidt Spiele® released a thrilling politician-version of the popular classic boardgame “Mensch ärgere Dich dich®” right before the 2017 Bundestag election. 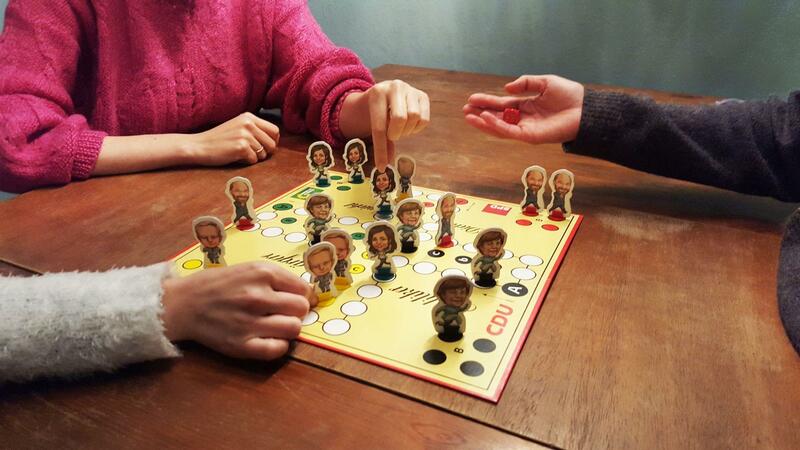 On the board game everything is possible: Christian Lindner (FDP) throws Katrin Göring-Eckardt (Alliance 90 / The Greens) just before the finish and Martin Schulz (SPD) outdated Angela Merkel (CDU). Media coverage of the board game in print and online media, TV and radio as well as acquaintance with politicians. Cross-media coverage and involvement in the Bundestag – Angela Merkel signs the game live on TV. Posts by politicians such as Cem Özdemir, who plays the boardgame “Politiker ärgere dich nicht” (Politician, don’t get annoyed” with his son.